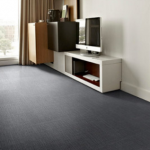 At Kennington Flooring we want to work with suppliers that provide the same commitment we have for providing high quality, stylish, functional flooring. For this reason we are proud to stock a wide range of flooring options from Amtico, bringing classic British design and manufacture into homes throughout the UK. Amtico have a real focus towards design and their products reflect these innovative ideas, helping to create rooms with individuality and distinct style. As market leaders in the manufacture and design of luxury vinyl tile flooring, they constantly strive to be the best in the industry, using a flexible approach to remain at the forefront of progressive design. 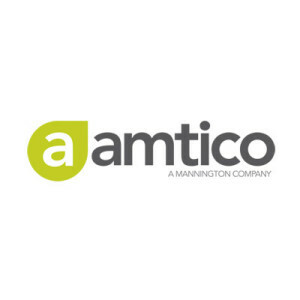 Since 2012, Amtico has been part of the family-run Mannington Group, established in 1915 in New Jersey by the Campbell family. Global leaders in flooring, Amtico and Mannington share common values of commitment to quality, customer service, and innovative product design. Professionally respected, industry accredited, and recommended by some of the industry’s most exciting designers and contractors, Amtico flooring is the result of hard work by our global service, manufacturing and design teams today and tomorrow. With such a wide array of flooring, speak to one of our specialists today to help you decide which would suit your home. Each floor tile can snapped into place swiftly, leading to a smooth and easy installation process. 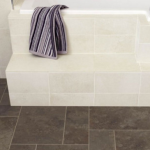 We stock a wide array of these floor tiles, which can be created to match the look of wood or vinyl. 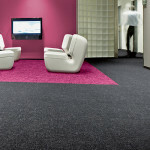 Amtico are experts in vinyl flooring and their products reflect this. Easy to clean and uniquely stylish, Amtico’s vinyl flooring can transform the look and feel of almost any room. At Kennington Flooring we supply a range of Amtico’s luxury vinyl tiles. These have been designed to provide additional style, texture and colour to your home. With plenty of options you can be sure to find your perfect fit that matches your individual style.